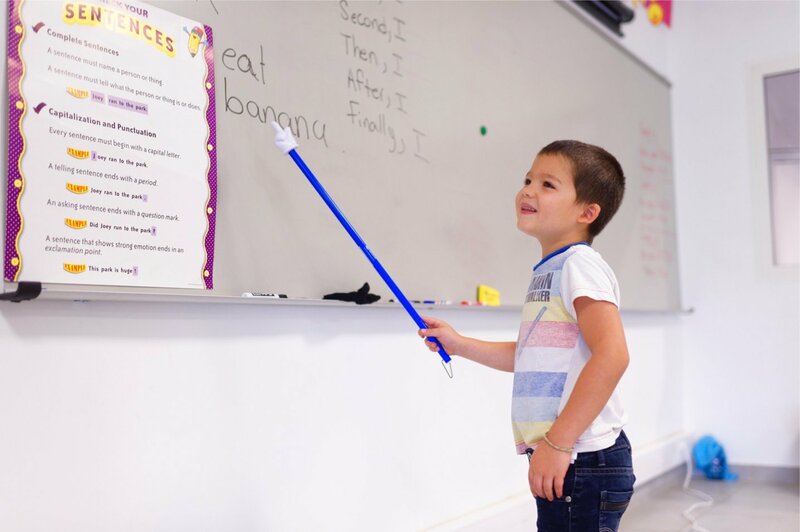 In order that all students gain equal access to the curriculum, as well as have the opportunity to participate in all aspects of school life, ASA will provide English language learning (ELL) support throughout the school for students (K-9) whose first language is not English. The ELL program aims at enabling students, who are new and not very proficient in English, to achieve a higher level of not only English proficiency but also an academic mastery of subject matter content. It focuses on the four domains of language which are listening, speaking, reading, and writing, and uses the WIDA ELD standards as the school is now officially member of the WIDA International School Consortium. Assisting students to become socially integrated. ELL teachers working alongside the mainstream subject teacher to make accommodations and/or modifications for the ELL student.